A press release is a short, compelling news story written by a public relations professional and sent to targeted members of the media. 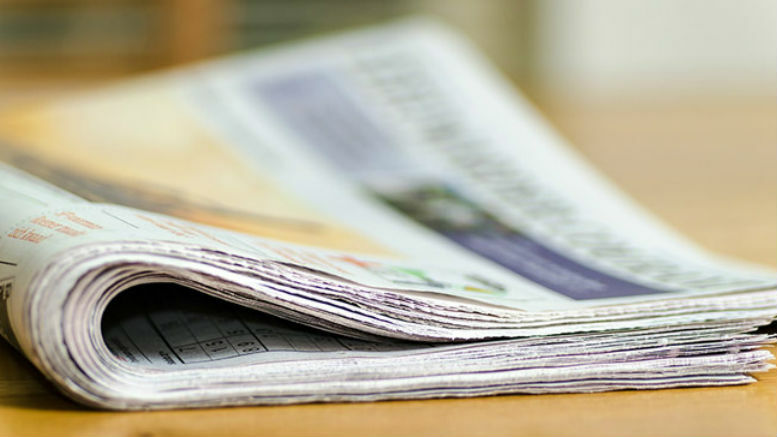 The goal of a press release is to pique the interest of a journalist or publication. The press release should contain all the essential information (who? what? where? when? how? and most importantly why?) for the journalist to easily produce his own story. The standard press release begins with contact information, mostly likely the name, phone number and e-mail address of the person who wrote the release. Then comes the headline, arguably the most important four or five words in the whole press release. Dateline, Introduction, Body, About section (Boilerplate) and Close. You can see examples or Press Releases here. 1. To let the media know about an event. 2. To let the media know about your business in hopes a reported will see a story in your press release and write an actual news article. 3. To help promote your business’ appearance on the Internet (direct readership publicity) via blogs, websites, social networks, etc. Be the first to comment on "What is a Press Release?"